Psilocybe Utopia is one of the strongest magic truffles around. 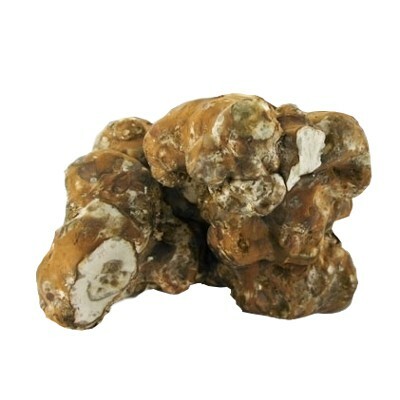 New to the truffle family Utopia's stones are kept growing longer to ensure it's very high potency. Try the Utopia Magic Truffles and enjoy a mindbending trip. The Utopia will give you strong visuals, all over body high and connection with nature. Are you ready to enter sir Thomas More's Utopia and experience the perfect world? 15 grams of Magic Truffles. In vacuum sealed packaging. The Utopia Magic truffle is very strong. Only suitable for beginners in a low dose! Magic truffles can alter you perception of reality. Magic Truffles should be taken only when over 18 years old (we recommend 21 years and older). This page is not to promote the use of magic truffles or to engage in illegal activities. The information is solely for informational purposes. Since there is a lot of incorrect information on the web, we try and make things clear. Obtaining and consuming magic truffles is on your own risk. No rights can be derived from this information.